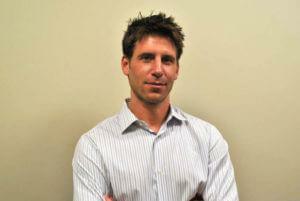 Edward Burstein opens Berkeley Heights Chiropractic. Carbone Chiropractic Center becomes a multidisciplinary center and changes its name to Total Health Physical Medicine and Rehabilitation Center. 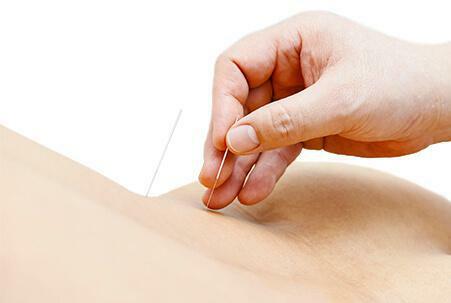 Acupuncture is added to the treatment options. Dr. Burstein retires and Dr. Carbone takes over Berkeley Heights Chiropractic. He is attracted to their distinct specialty of applied kinesiology. The practice becomes Peak Medical & switches to a multidisciplinary office. Peak Medical adds a medical doctor to the staff. Peak Medical begins offering massage therapy.